Recently I welcomed Girl Scouts from across Connecticut to Lunch with Your Legislator. After joining the Girl Scouts for lunch, legislators became honorary Girl Scouts during a pinning ceremony. 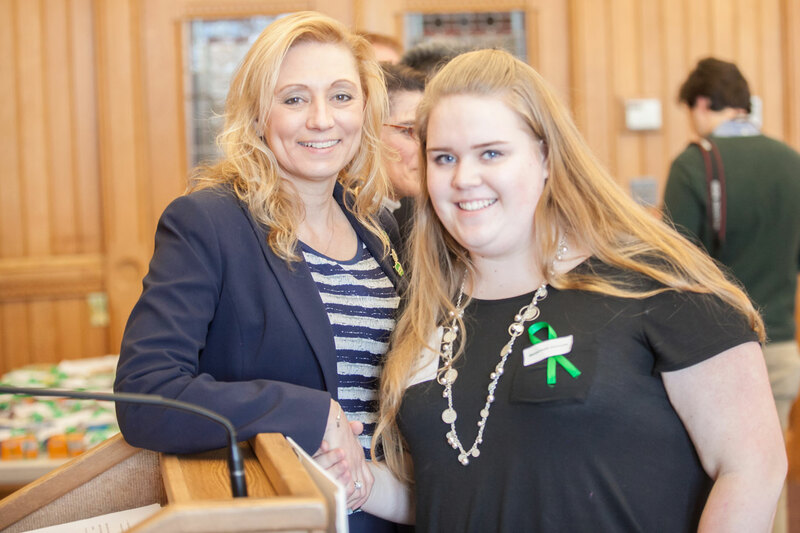 Girl Scouts of Connecticut is a great organization that teaches girls leadership and life skills, and I was happy to sponsor this event.